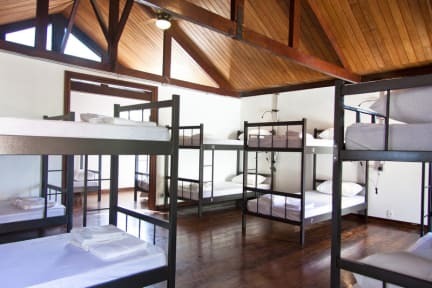 Santa Tere Hostel i Rio de Janeiro, Brasil: Bestill nå! Santa Teresa is one of the most visited neighborhoods in Rio. Gloria Metro Station is in a walk distance (800m) from the Hostel, by metro or bus you can go anywhere. The National Airport Santos Dumont is very easy to reach too. 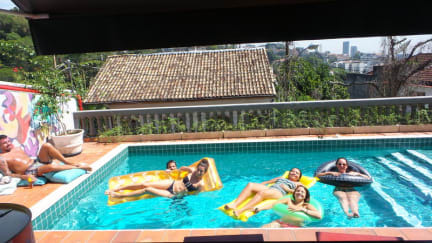 We provide guided tours to sights of Rio de Janeiro, perfect to know this wonderful city in great companies.